Core competency, not just a buzzword. Strategic Meetings Management (SMM) isn’t just a buzzword at One10, it’s a core competency. For decades, we have partnered with some of the world’s best brands to help secure suppliers, establish (and enforce) standards, and identify meaningful cost reductions. All while increasing our customers’ ability to educate, engage, and empower their key audiences. “SMM programs are too complicated and difficult to implement.” Yes. Any change can be frightening and potentially risky. 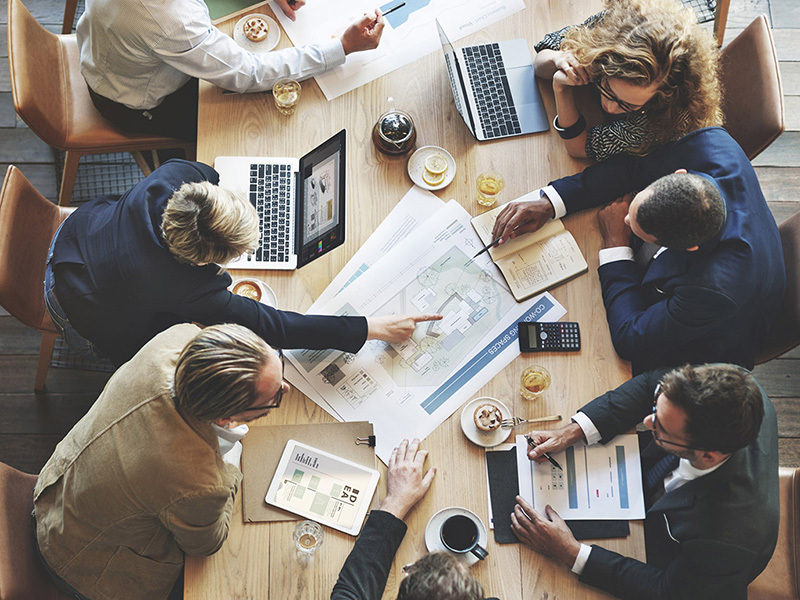 But instituting a Strategic Meetings Management program with One10 can, in fact, help mitigate risk by centralizing supplier selection, and instituting clear standards. “SMM works best in large organizations.” Again, according to Cvent, this is not necessarily the case. One10 utilizes a suite of modular, flexible technology platforms which makes Strategic Meetings Management technology available to organizations large and small. Meetings can wreak havoc on productivity and morale when not planned and produced properly. Which is why they often get a bad rap. At One10, we believe that key meetings can be better. That, when planned and executed strategically, they can be an excellent lever for informing and inspiring your employees, channel partners, dealers, and customers. A Fortune 500 medical technologies firm wanted to increase engagement and decrease costs & risk at their annual National Sales Meeting for two of their divisions.